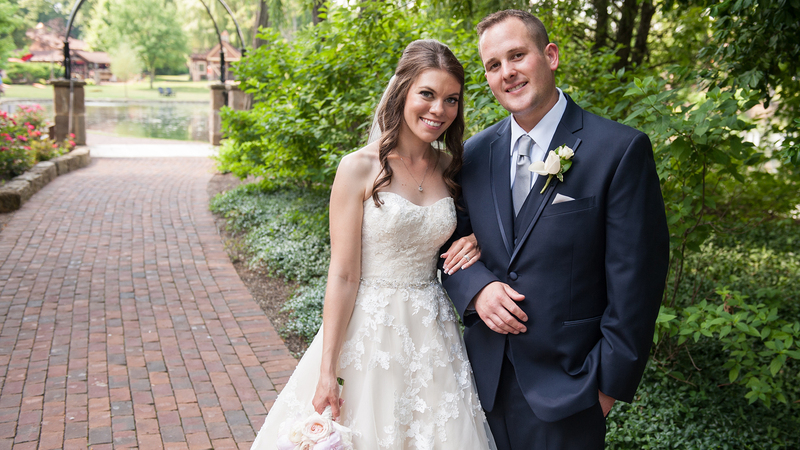 Taryn & Michael Wedding Film from Mystic Image Productions on Vimeo. 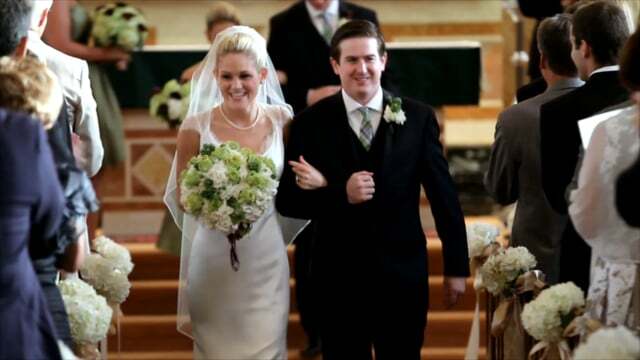 Taryn & Michael Wedding Film with Irish Catholic Wedding Ceremony at St. Colman Catholic Church in Cleveland, Ohio and Wedding Reception at the Hyatt Regency Cleveland at the Arcade. 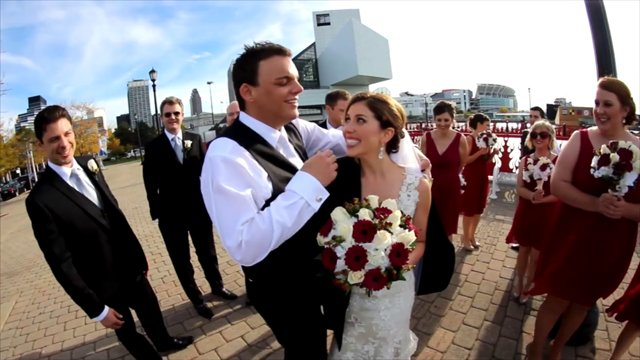 Margie & Richard Wedding Film – Akron Wedding Videographer from Mystic Image – Cleveland Ohio on Vimeo. 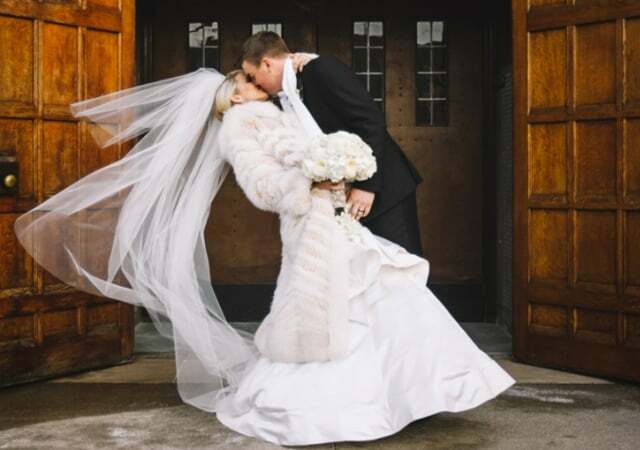 Margie & Richard’s Akron Wedding at St. Vincent’s Catholic Church in Akron. Wedding Reception at Hale Farm & Village in Bath.